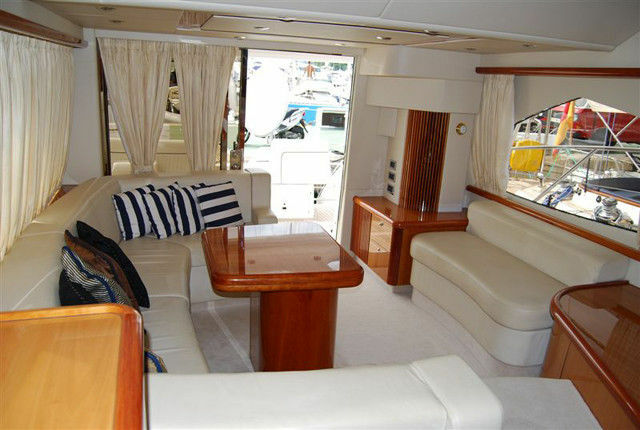 With versatility, comfort and performance and extremely spacious, above and below, our Sunseeker Manhattan 50 PEARL is fitted and finished to the high standards. 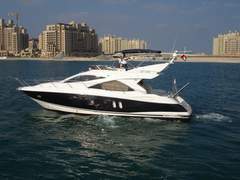 The yacht is berthed in Dubai Marina Yacht Club. 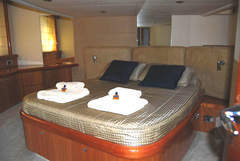 Sun bath and relax on the sun mattresses on the bow and fly bridge. 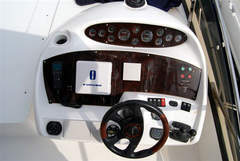 With the dinghy you may discover the bays and beaches while at anchor. 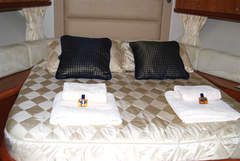 Maximum guest number is 16 guests plus crew. 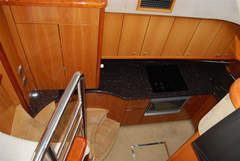 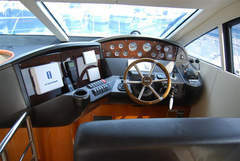 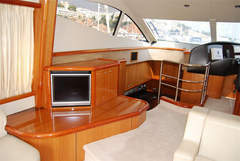 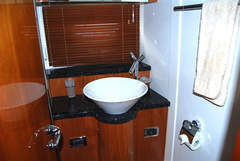 For overnight charter the yacht can accommodate up to 4 to 6 guests.